According to a new report North America Thermal Imaging Market, the market is expected to attain a market size of $4.8 billion by 2022, growing at a CAGR of 5.3% during the forecast period. 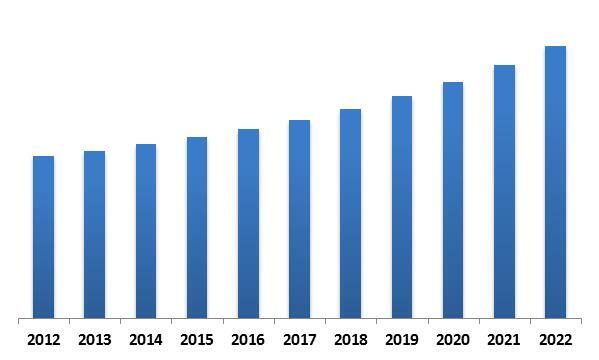 North-America Thermal Imaging Market Revenue Trend, 2012-2022 ( In USD Million) With the incorporation of thermal imaging, companies have the opportunity to detect faulty components at the very early stage. Additionally, the process requires minimal or zero physical contact. Therefore, no damage is caused to the devices that are subject to thermal surveys. During the last decade, thermal imaging solutions have witnessed significantly growth as commercial sector is widely adopting the technology for providing improved visibility during difficult environmental conditions such as at nights, and during excess smoke and fog in the surrounding. The market for thermal imaging is largely driven due to surging demand for thermal cameras in smartphones and their declining prices. 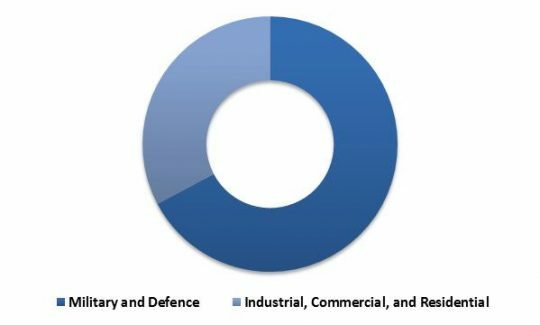 In 2015, Hardware segment dominated the North America Thermal Imaging Market by Component Type and would garner market revenue of $2,511.5 Million by 2022. However, Services segment would exhibit maximum CAGR of 9.3% during the forecast period (2016-2022). 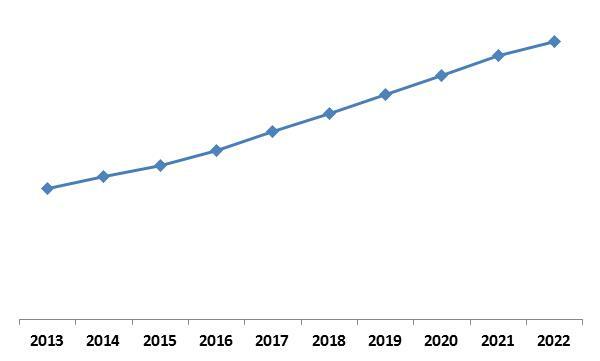 In 2015, Surveillance segment dominated the North America Thermal Imaging Market (2012-2020) by Application with market revenue of $850.1 Million in 2015. However, automotive segment would exhibit maximum CAGR of 8.2% during the forecast period (2016-2022). 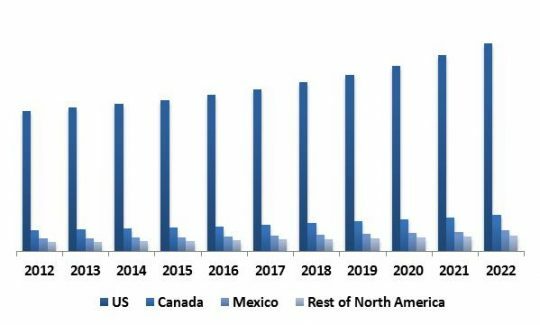 North-America Thermal Imaging Market Revenue Trend by Country, 2013 -2022 (in %)[/caption] In 2015, US dominated the North America Thermal Imaging Market by Countryand would garner market revenue of $3,540.0 Million by 2022. However, Canada would exhibit maximum CAGR of 6.7% during the forecast period (2016-2022). 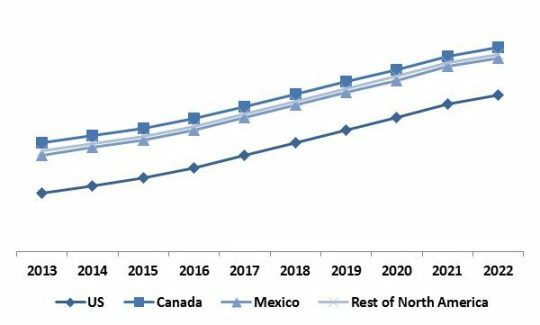 North-America Thermal Imaging Market Revenue Share End User Type 2015 (in %)[/caption] The report has exhaustive quantitative insights providing a clear picture of the market potential in various segments across the North America with country wise analysis in each discussed Country. The key influencing factors of the North America Thermal Imaging market have been discussed in the report along with the elaborated company profiles namely Honeywell International, Inc., BAE Systems, Flir Systems, Inc., Danaher Corporation, L-3 Communications Holdings, Inc., Axis Communications AB, Raytheon Company and Thermoteknix Systems Ltd.